1) 5KG, 10KG Potable plastic bags. 3) Jumbo bags with dischargeable open on the bottom, with poly bags inside. 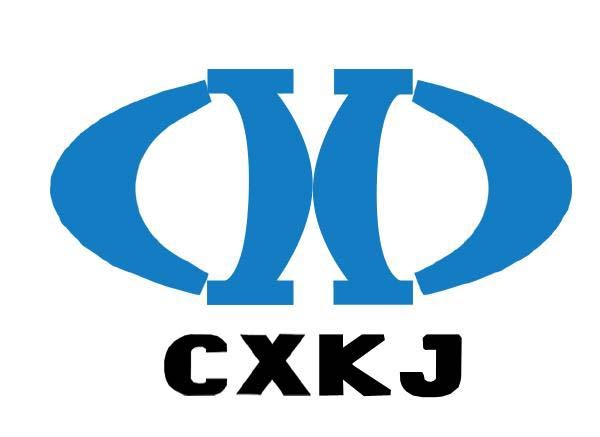 4) Can satisfy the customer`s requirement. Looking for ideal Potassium Humate 70% Manufacturer & supplier ? We have a wide selection at great prices to help you get creative. 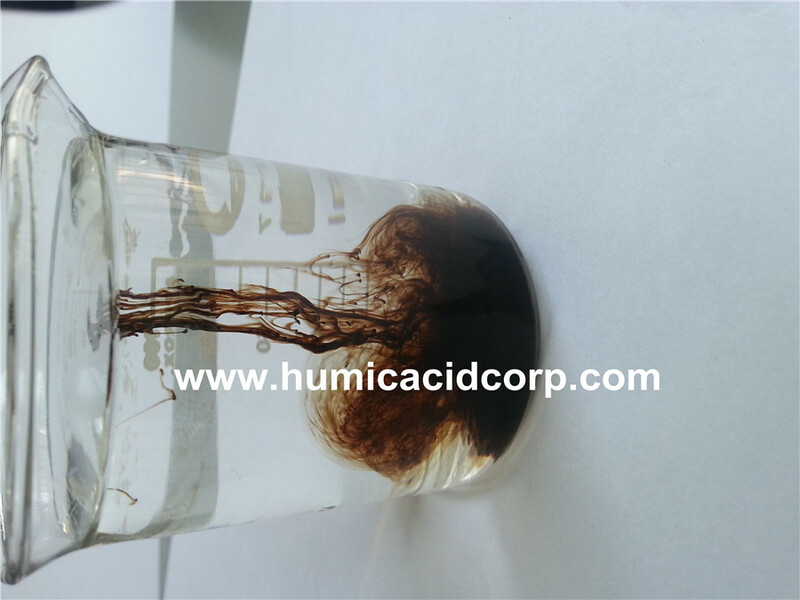 All the 100% Soluble Humic Acid are quality guaranteed. 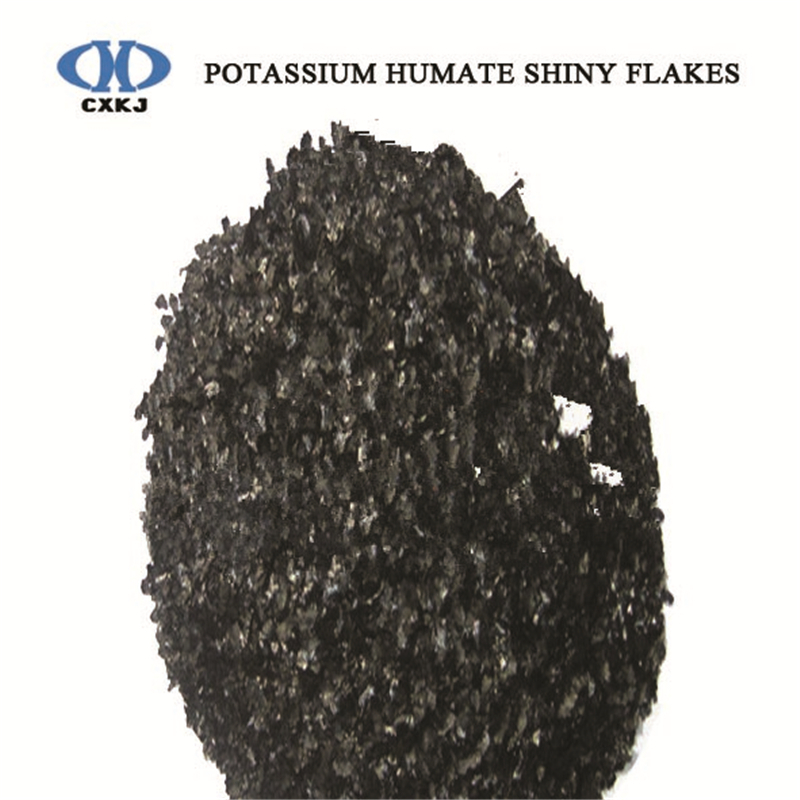 We are China Origin Factory of 100% Soluble K Humate. If you have any question, please feel free to contact us.